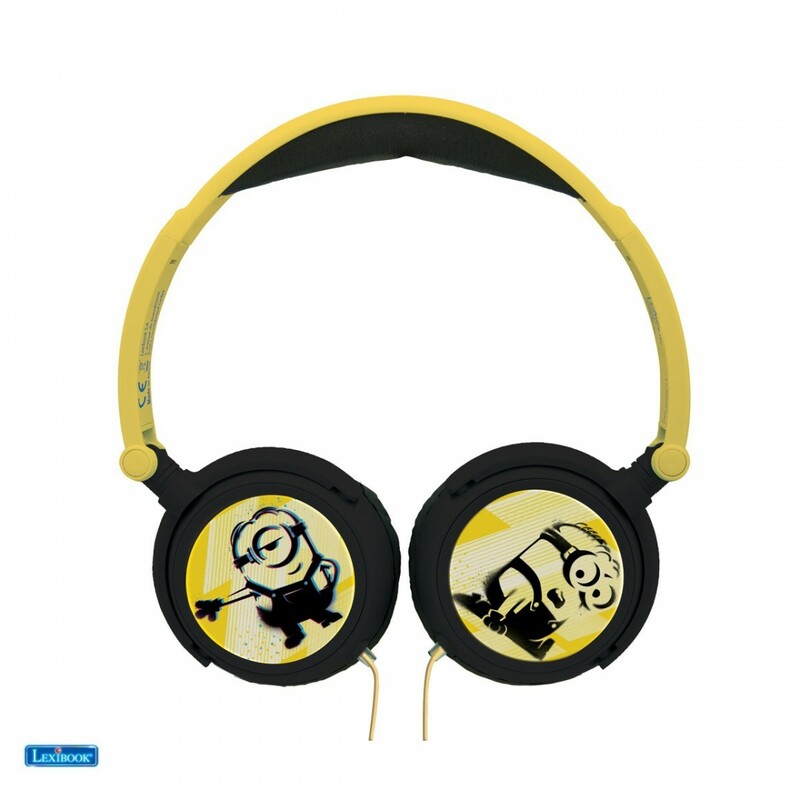 Your music sounds better with the minions! - Sensitivity: 85 dB. 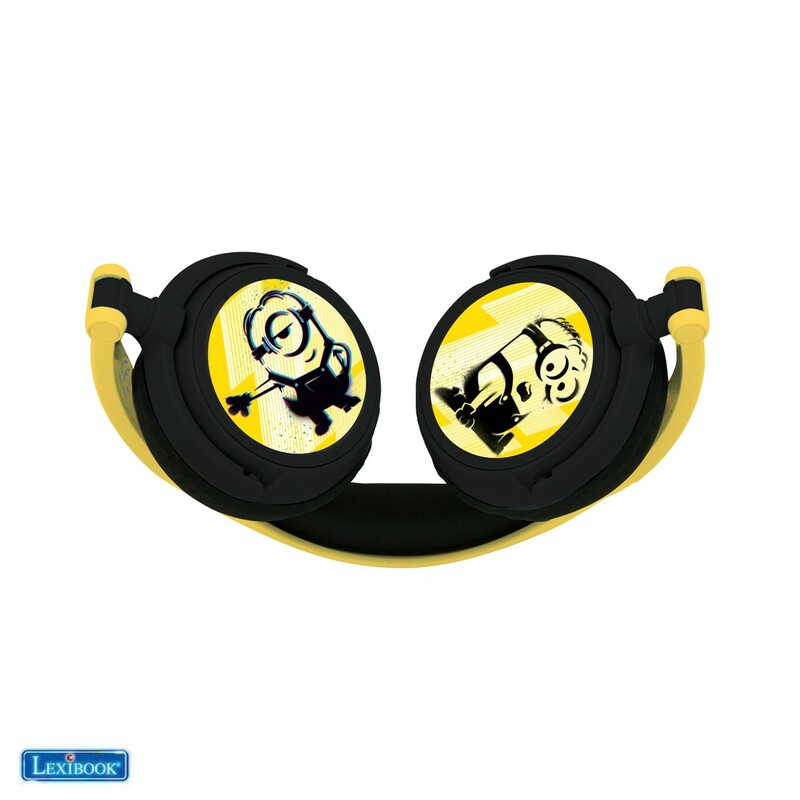 Volume control to protect your ears! 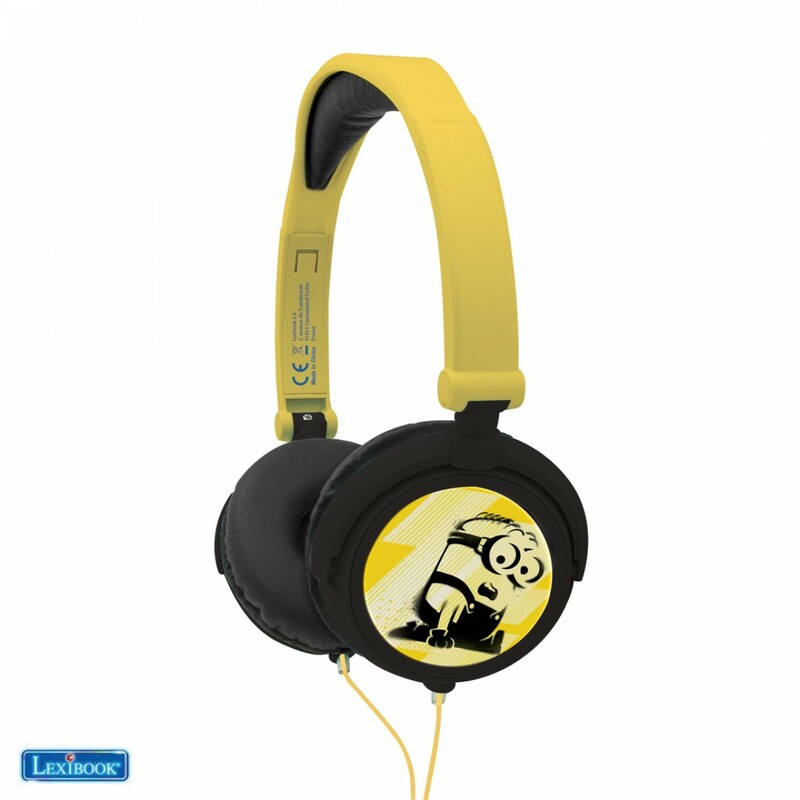 - Compatible with all audio and video players with headphones jack output. 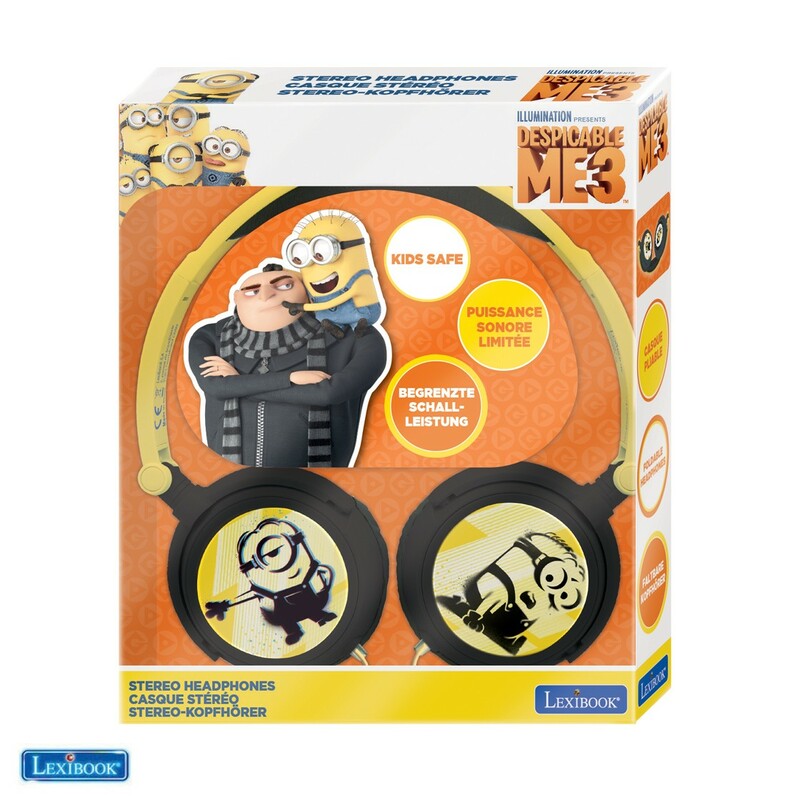 Review "Stereo Headphones Despicable Me"